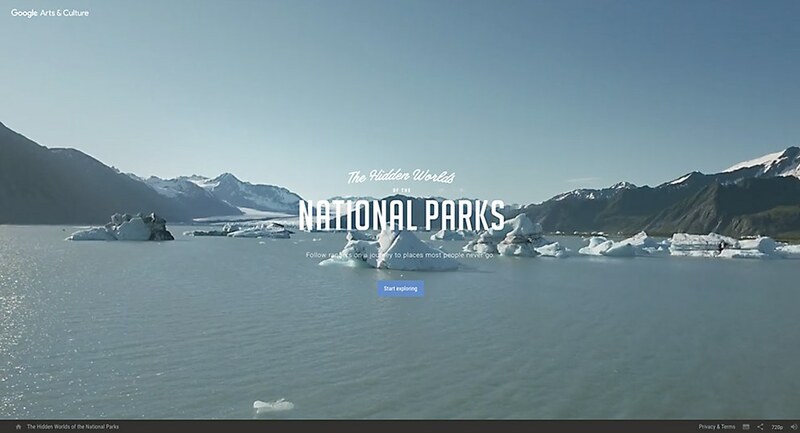 Stinkdigital and Google created a fully immersive experience for the US National Parks Service’s 100th anniversary. 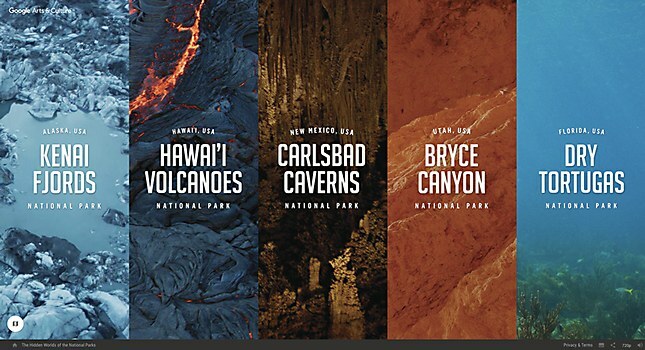 To celebrate the 100th anniversary of the US National Park Service (NPS), digital agency Stinkdigital teamed up with Google Brand Studio, director and director of photography Adam Newport-Berra, Brooklyn-based production studio Ghost Robot, composer Kaitlyn Aurelia Smith, and sound design studio Silver Sound to create an interactive, fully immersive digital tour of five national parks. With more than 25 minutes of 360-degree film content, the site enables visitors to rappel down crevasses in Alaska’s Kenai Fjords, explore active volcanoes in Hawai’i and swim through coral reefs on a shipwreck at Florida’s Dry Tortugas islands. Interactive features on the site also educate viewers on the natural wonders of the parks: Visitors can see the effects of global warming on glaciers at the Kenai Fjords, view the night sky from Bryce Canyon in Utah—one of the few places in the United States that remain untouched by light pollution—and discover how echolocation works in an interactive cave on the tour of the Carlsbad Caverns in New Mexico. As part of a campaign for the NPS, Stinkdigital and Google presented the site through Google Cardboard to each of the five highlighted parks, and will be sent out to schools all across the country. 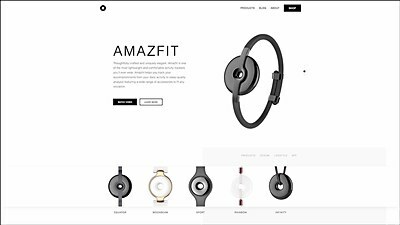 Octopus designed this site after the wearable it promotes. 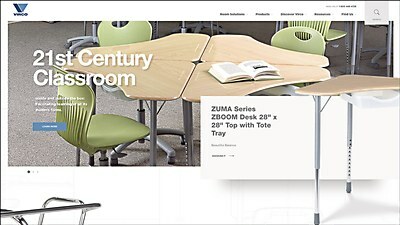 This American furniture company’s site, by Isadora Design, houses its 100,000+ products with eye-popping layers. 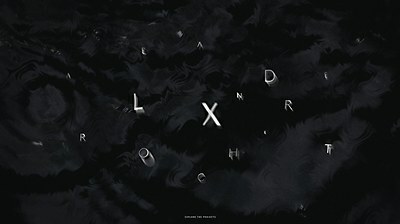 This New York-based art director’s site, with development by Timothée Roussilhe, brings fluidity to a whole new level.